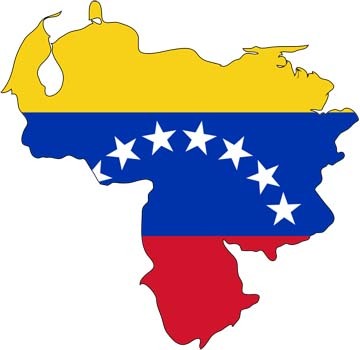 Caracas, Dec 26 - Nine crewmembers of a Greek-flagged cargo ship were killed when the vessel caught fire off the coast of Venezuela, officials said. Venezuela navy chief Carlos Aniasi said the captain of the Aegean Wind freighter confirmed the toll Friday. The fire broke out in the ship's engine room and spread rapidly. The ship was about 53 km northwest of La Blanquilla island, Venezuelan Coast Guard said. The ship set out from Brazil with a load of iron bound for the US.